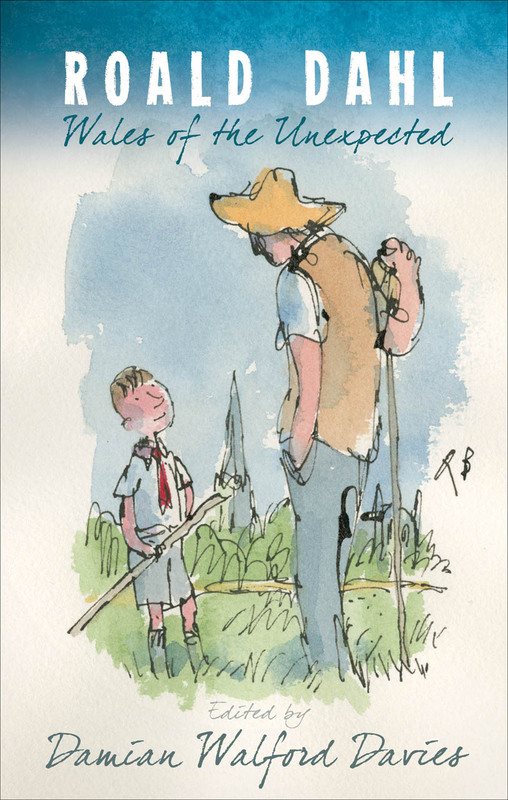 Roald Dahl: Wales of the Unexpected explores the complex ways in which Roald Dahl engages with Wales—the country of his birth and early life—throughout his work. The contributors reveal how both Dahl’s books for children and his fiction for adults can illuminatingly be read in terms of their author’s Anglo-Welsh identity. As a result, a new picture of Dahl emerges. Relocated through a Welsh lens, ‘the world’s number one storyteller’ appears in a convincing new light.